Bongmi is a mobile internet company dedicated to the digital health of women and children. For the sake of its vision to make the world healthier, Bongmi assigns itself the mission to quantify everyone's health data. Since its establishment, the company has developed a number of smart health products including women's basal thermometer, to help users from hundreds of countries around the world quantify their own health. The company will continue developing high-quality intelligent hardware products aiming at the core target users, build global human health big data, and provide users with digital health services in combination with AIoT technology, and strive to enable everyone a way to scientifically quantify their own health data, trying to make the whole world a healthier one. Graduated from Zhejiang University, years of medical industry experience at Lilly and Merck. 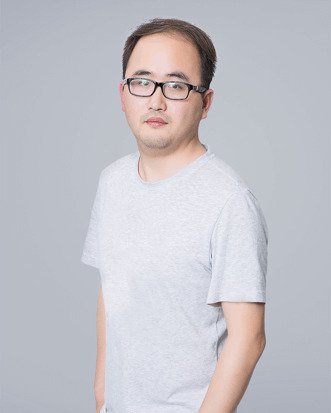 He was twice recognized for CEO awards, and won the championship of the China Maker competition of 2016. Graduated from Zhejiang University. Experienced in building sustainable back-end framework and cloud systems. 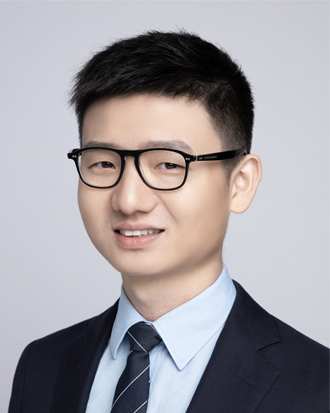 Former technical leader of Xiaomi big data services team and senior software engineer of Tencent. 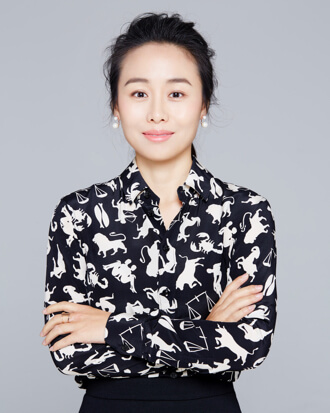 Graduated from Peking University, Susan worked at Baidu before founded her own company Pinzhong. Being a successful entrepreneur, she also wanted start doing something she really likes and cares. Thus she joined Bangtang, to devote her effort in better improving women and children’s health. Copyright©2014- Hangzhou Bangtang Network Technology Co., Ltd.